The Creader 7S is the most advanced and multifunctional handheld unit this year 2015 released by Launch Company . This professional diagnostic device does not require a computer or laptop, but it can be to Mains via USB to any PC. 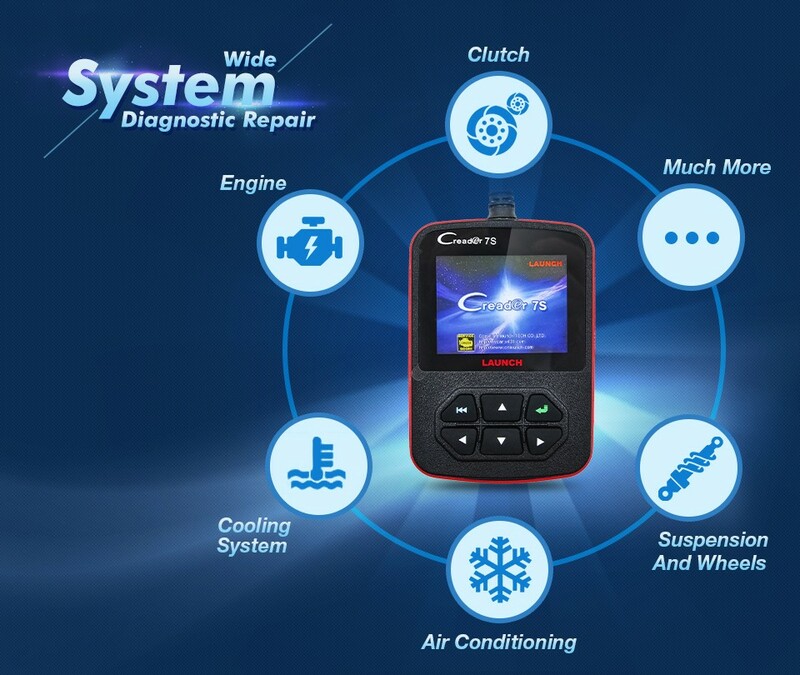 The diagnostic port is only about plugging into the diagnostic socket in the vehicle and the device is ready for operation. The readout of the fault memory is therefore very simple. The errors are displayed directly on the monitor screen. 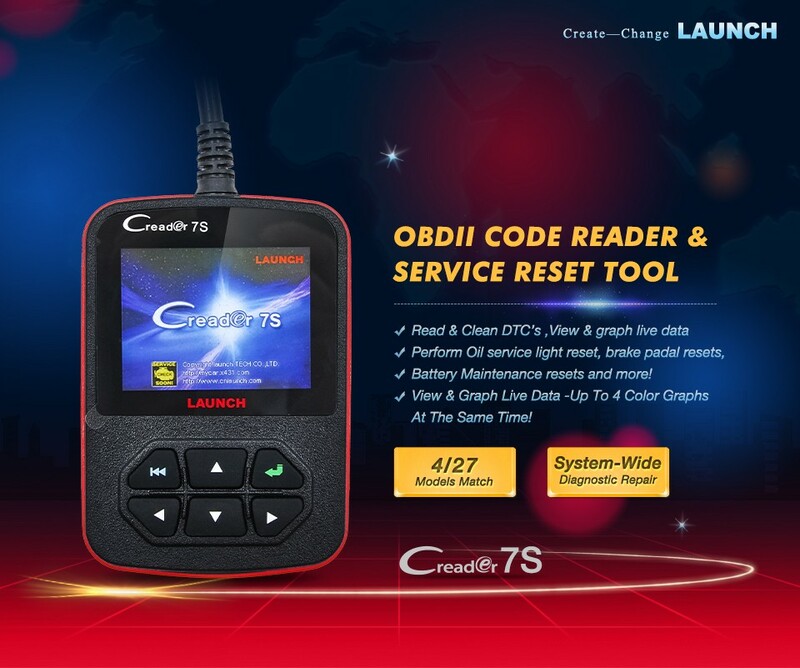 Launch Creader 7S is with Cresetter function , can for Oil reset , EPB reset and BAT reset , Creader 6S can not ! The easy to use means of six buttons, the device is very easy to use and suitable for any layman. This professional diagnostic tool for the small purse can help you with vehicle diagnostics. Examine your car yourself in front of a workshop stay / inspection. Thus, there are no expensive surprises more! The CReader 7S unterstützt all kinds of OBDII test for a complete diagnosis. It's small, so you can wear it anywhere. 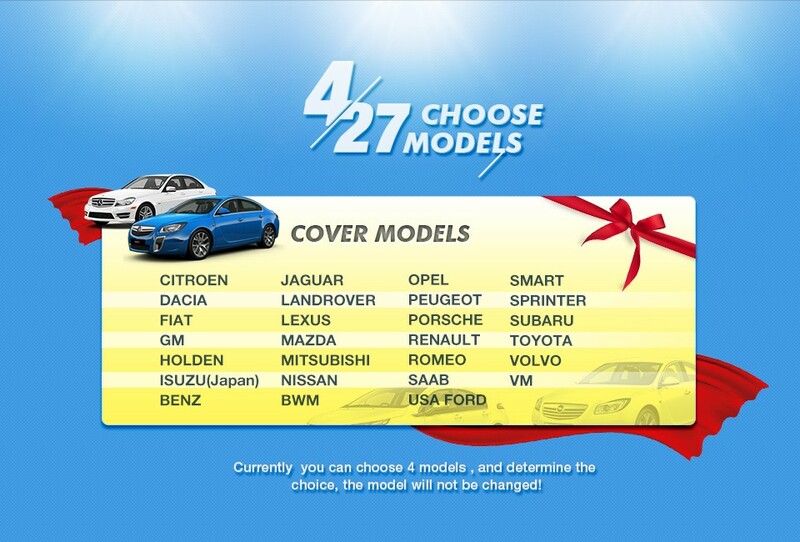 With this reader you can examine your cars easily. The fault code reader contains not only OBDII / EOBD function, but also the functions of their systems (engine, automatic transmission, anti-lock brakes and airbags) of Berghaupten car models, for example, Code reading and erasing, multi-languages, graphical representation of data flow, storage and playback of dynamic data stream, etc. The reader has a fairly large display that is easy to read. - Size tolerances: 7.4 "x 4.17" x 1:08 "